New Jersey Transit approved contracts with its two remaining rail unions Wednesday, bringing to a close a more than five-year saga that put the agency at the precipice of a crippling strike four months ago. NJ Transit's board approved the contracts ratified last weekend by unions representing locomotive engineers and conductors. Details weren't immediately disclosed pending final execution of the contracts, and representatives of both unions didn't immediately respond to email requests for comment Wednesday. The engineers union ratified its contract by a vote of 184-140 last Friday, and the conductors ratified by a 545-322 margin a day later. NJ Transit has more than 4,000 union-covered employees. The other nine rail unions signed contracts after a tentative agreement was reached in March, about a day before a deadline for a strike that could have wreaked havoc for commuters in the New York region. The agency hasn't had a strike in more than 30 years. At the time, NJ Transit officials outlined contingency plans they admitted would be able to accommodate only four in 10 of the roughly 105,000 commuters who use NJ Transit trains for all or part of their trip into New York. The 11 rail unions had been working without a contract for five years. They had been seeking a 2.9 percent annual wage increase over six years plus an increase in health insurance payments from 1.8 percent to 2 percent of straight pay. NJ Transit initially offered average 1.4 percent wage increases and proposed that workers pay between 10 percent and 20 percent of their health care premium costs. Two emergency labor boards convened by President Barack Obama over the last year weighed in on the dispute, and the parties met before a national mediation board in Washington in March. NJ Transit officials had previously said fares might have to be raised to cover the costs associated with the new contracts, but Gov. 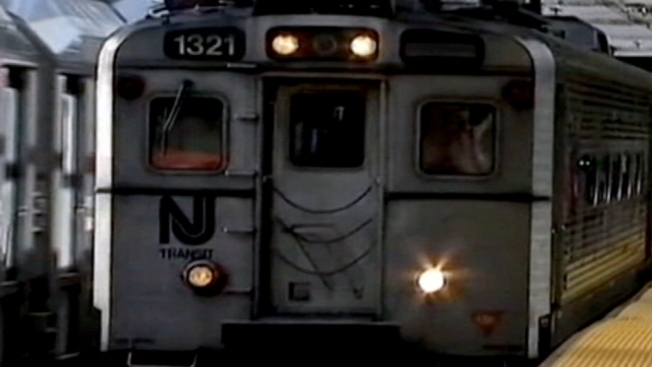 Chris Christie said in March there would be no fare increases at least until July 2017.